ASTM A335 P91, high pressure seamless boiler pipe | Sunny Steel Enterprise Ltd. 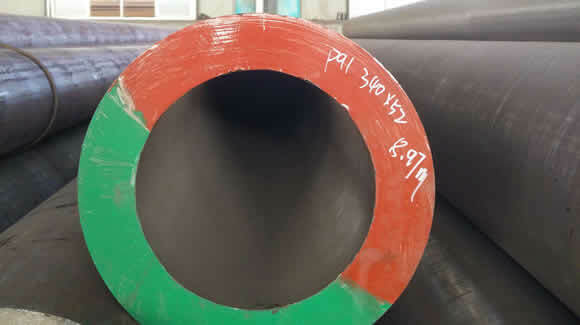 This entry was posted in Standard for steel and tagged ASME SA335 P91, ASTM A335, ASTM A335 P91, High pressure pipes, high pressure semaless boiler pipe by sunnysteel. Bookmark the permalink.